*Rates are exclusive of 9% hotel tax and 10% service charge. © 2018 The Ellysian. All rights reserved. 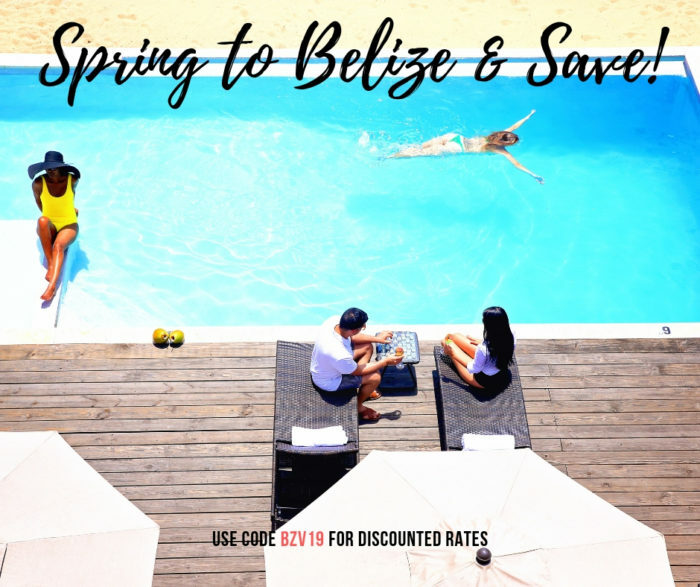 Offer valid for travel Now – April 30, 2019. *Offer not valid with existing bookings.